Things will change this week as an AR is aimed at Nor Cal, lots of rain and snow expected. Good news for both Pyramid Lake in Nevada, and on the Truckee River. Looks like the storm door could remain open for the rest of the month. We need it. Look for the Truckee River to start pumping after this weekend. 200 right now or so and should be up to over 1000 by the weekend, I imagine. Good for the fishing actually, and good of the streamer fishing. Yes, I’m serious. So the Truckee River will be like fishing 2 different rivers. Low winter flows now, and higher winter flows, this weekend. Look for the river to stay high through December and even all winter if we continue getting storms. 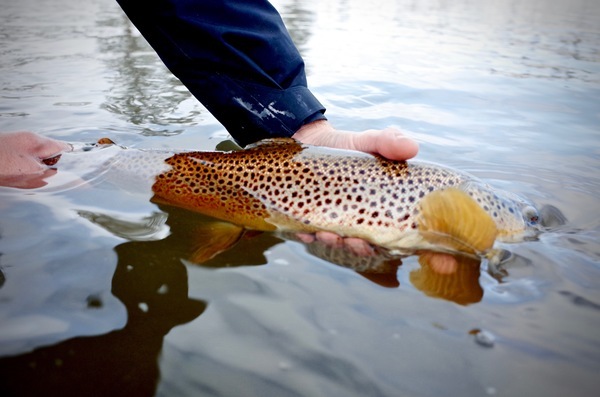 This is when you get the big winter fish during these peak flow times when the river starts dropping. 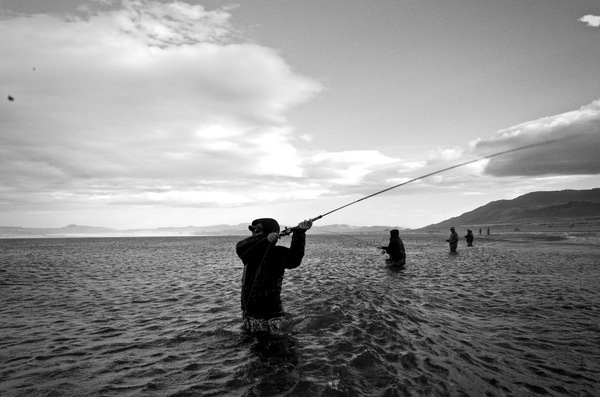 Kinda like winter steelhead fishing.